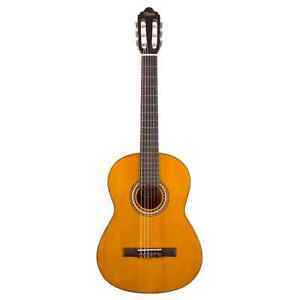 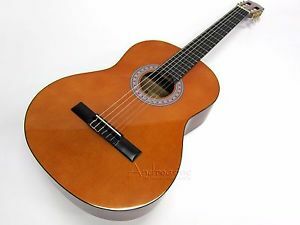 The Valencia Classical Guitar can be enjoyed by students and more experienced guitarists, it has a natural ear pleasing sound. 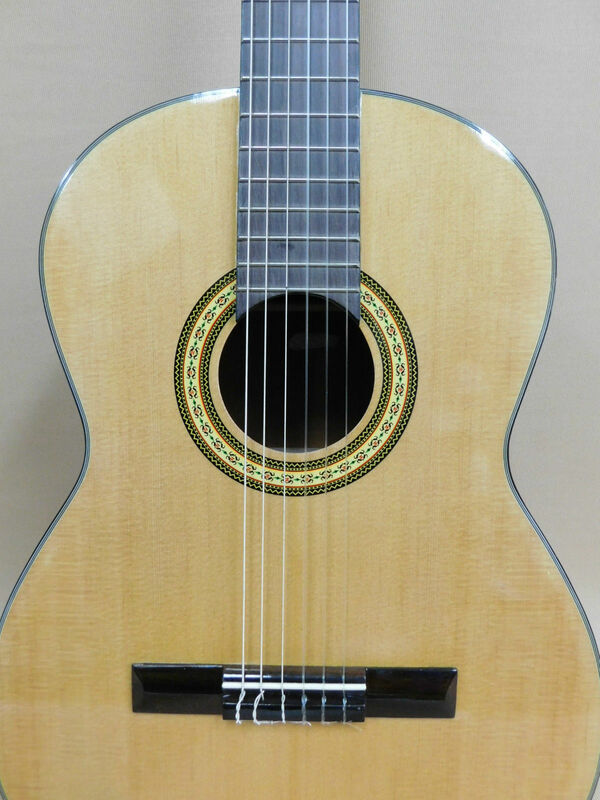 This guitar is crafted using high quality woods including sitka spruce top, nato back and sides and jabon neck with a ebonised mahogany fingerboard and bridge. 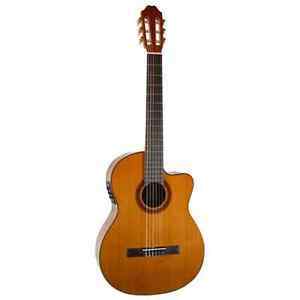 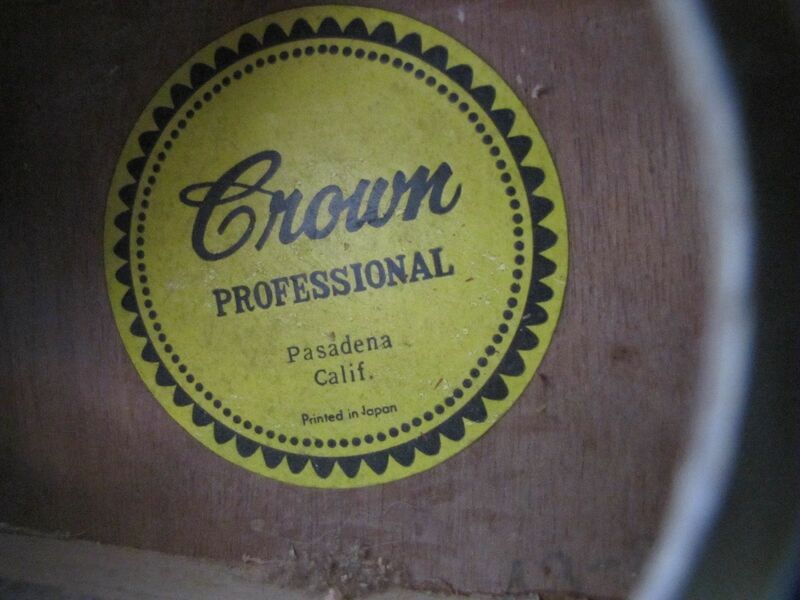 The guitar has a laminated finish in distictive natural satin colour.